Brand new tires, heavy duty jack, a little over 100K miles. The perfect vehicle to take on your next camping trip. This Jeep can go practically anywhere. Custom paint job and very lovingly restored. 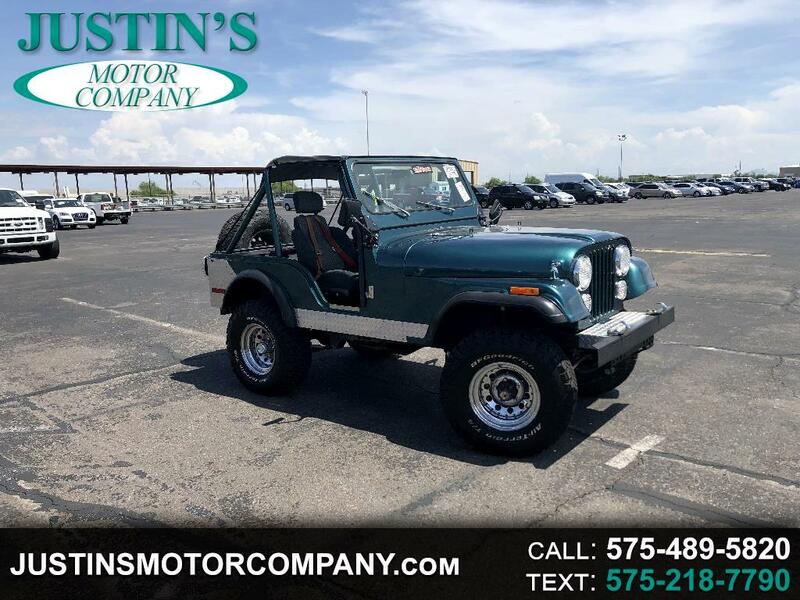 Message: Thought you might be interested in this 1978 Jeep CJ.